No Reserve Auction to be held on site, Saturday, May 4th, 2019 at 11:00 AM. Starting Saturday, April 13th, 2019, open house previews every Saturday & Sunday 1:00PM-4:00 PM, Private appointments available, Call for details. This unit is being offered designer ready waiting for you to put your personal touch into it and make it your own. Photos in this listing are of model and will give you an idea as to how it looks furnished. This MHK new construction is just one block to the marina and walking distance to 5th Avenue South and our world-renowned sugar sand beaches, you'll be located in the heart of it all. The modern-chic residence in the heart of it all is perfect for the relaxed, yet cosmopolitan lifestyle that downtown Naples is known for. This unit features 3 bedrooms, 3.5 baths, its own private elevator and an oversized 2-car garage with an additional 4 private parking spaces in the brick-paved driveway. 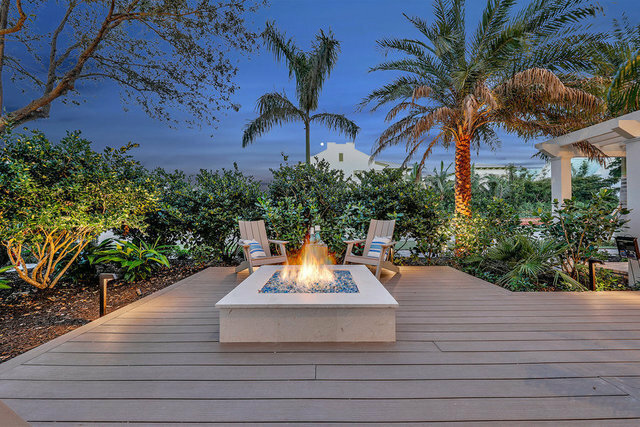 With nearly 3,000 square feet of living space under air, plus multiple outdoor recreation areas such as a private spa, water deck, fireplace and gas fire pit, your entertaining possibilities are endless!